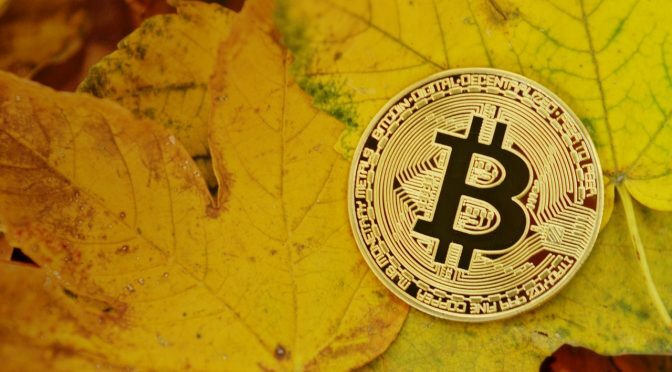 It was a year ago: on December 17, 2017, the Bitcoin price climbed close to the 20,000 dollar mark (Source: BestBitcoinExchange.NET). The hype surrounding crypto systems reached a new high with this record level. Quite a few analysts predicted that the rapid price rally was just the beginning. A year later everyone is a bit smarter. The euphoria vanished as fast as it had come. Today the Bitcoin price is around 3400 dollars. That is a course loss of more than 80 per cent on sight of twelve months. For the American economist Nouriel Roubini, no less than the “biggest bubble in human history” has burst. The exaggerations are worse than with Holland’s Tulpenmanie in the 17th century and each other speculation Crash, which took place ever before at the financial markets. Roubini, who predicted the financial crisis of 2008, calls Bitcoin the “mother of all fraud”. 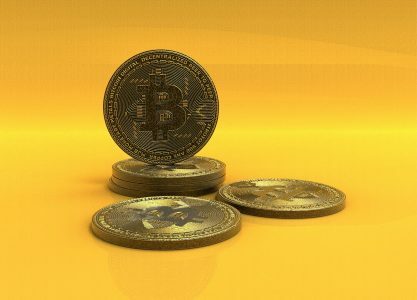 What is certain is that many who invested in digital currencies at the height of the Bitcoin boom are now bitterly regretting it. Whether crypto currencies should therefore be completely written off is a different matter. The Bitcoin story is marked by extreme ups and downs. The project, which came into being in 2009 as an idea of free money that is not subject to the control of states and banks, was said dead a few times before. After a record high of 30 dollars in 2011, the share price plummeted to below 3 dollars. But in 2013 a comeback followed and for the first time the threshold of 1000 dollars was reached. Even then there was great skepticism. “There is every reason to believe that the Bitcoin boom will end soon,” wrote the Economist, and analysts already saw “patterns of an aggressive speculative bubble. 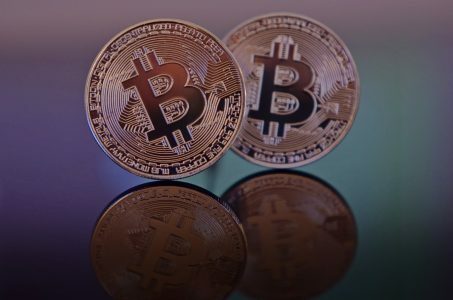 In fact, the Bitcoin price initially fell back to almost $200 and floundered for a long time until the summit storm towards $20,000 began in 2017. However, the current crash could shake the industry more severely. Given the huge amount of money that has since been invested in digital currencies and the associated technology, this is a very different dimension than in previous price declines. What began as a gimmick of the crypto scene and slowly spread as an insider tip in financial circles was suddenly on everyone’s lips and many wanted to be there. All the more severe is the damage. At times the hype was so great that companies could multiply their market value by changing their names to something related to Bitcoins and the blockchain technology behind it. The epitome of the crypto gold rush became the beverage company Long Island Iced Tea, whose share price tripled immediately after being renamed Long Blockchain Corp. However, this was also followed by a total crash – in the end the share was worth only 13 cents. The crypto boom was also fuelled by controversial advertising campaigns by stars such as Paris Hilton, Mike Tyson and other celebrities. The US Securities and Exchange Commission recently imposed heavy fines on former boxing champion Floyd Mayweather and hip-hop producer DJ Khaled for unfairly paid promotions for dubious deals with digital currencies. The two had advertised dubious “Initial Coin Offerings” (ICOs) through their social media channels without disclosing that they had received money for them. Most social networking users protect their accounts the traditional way. But such a security mechanism is exposed to a number of threats. The flood of ICOs – digital IPOs in which companies issue digital currencies (coins) instead of shares – was perhaps the clearest alarm signal on the overheated crypto market. In the meantime, it seemed as if every resourceful businessman would be showered with investment money to issue a new coin. American stock exchange supervisors assume that these deals were fraudulent in a number of cases. According to the consulting firm EY, 86 percent of the 2017 ICOs are below their issue value. Frequently, investors’ funds were not even used to develop products.